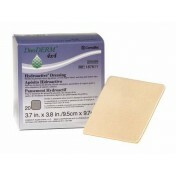 Larger hydrocolloid dressings are necessary for wounds that have a difficult time healing due to its size. 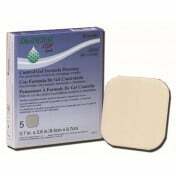 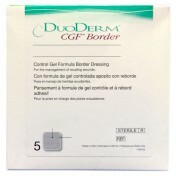 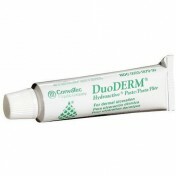 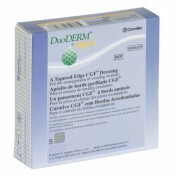 Convatec's DuoDERM CGF Dressing comes in an 8 inch squared size for larger wounds. 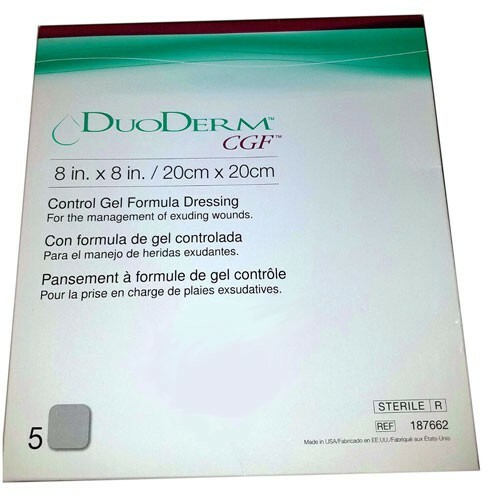 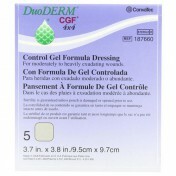 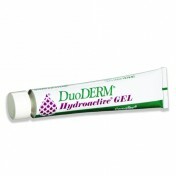 The dressing has a gel formula that helps seal the wound as it moistens, expanding as it seals to help keep the opening from getting infected or spreading. 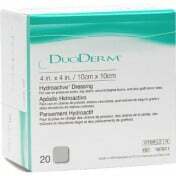 The dressing is especially useful against heavy skin wounds such as thick abrasions, latter-stage pressure ulcers, leg ulcers and superficial wounds.